Yes , Jr NTR enterting into Malayalam Market now. Bunny is the first Telugu hero to enter Mallu wood and he succeed with his stylish acting and Dance. Bunny became youth icon in Kerala. Even Flop cinema of Allu Arjun perform much better than a Kerala HIT movie. Allu Arjun dominating Mallu Hereos in big way. Recently Ram Charan entered into Mallu wood and succeed in making impact at Mallu Box-Office.Kerala People always loves to watch couple of Telugu flicks. Prabhas had some fan base in Kerala too. 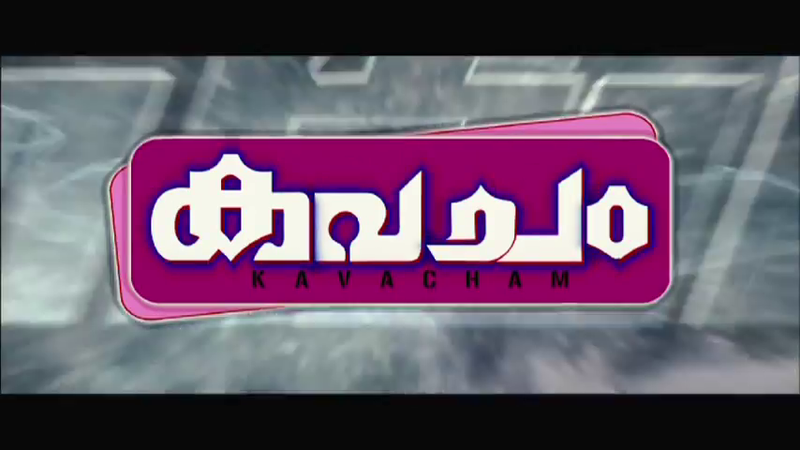 Now , Young Tiger NTR movie Adhurs dubbed as Kavacham in Malayalam. Kavacham released recently and got good talk .Hope Ntr gets break in Malayalam.Check out the Official Trailer Of Kavacham.